We call donations to SDARL “investments” because you can expect a return on that investment through the leadership service of our graduates. SDARL receives no direct dollars from the state or federal governments. The flagship leadership program is funded by investments made to the SDARL Foundation, a 501 (c) 3 corporation. It costs $20,000 for one person to complete the program. Participants pay 25% of the cost, leaving about $16,000 needed for each person to attend seminars. 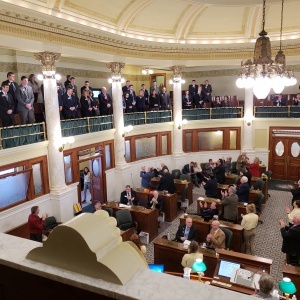 We invite you to help us build the leadership capacity in South Dakota. To contact us about making a donation, please complete the form below. SDARL is an asset to growing South Dakota! 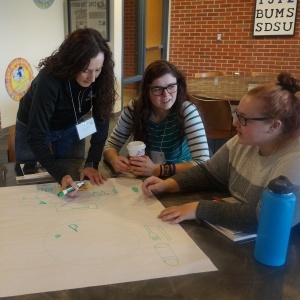 Through an 18-month leadership development program, seminars for FFA instructors and commodity groups, and advanced leadership learning for alumni, the South Dakota Agricultural and Rural Leadership Foundation is building the leadership capacity of our state. The flagship 18-month SDARL leadership program is made up of a class of participants: men and women approximately aged 25-55 years, who are employed full-time in production agriculture, agri-related occupations, or community/rural development. 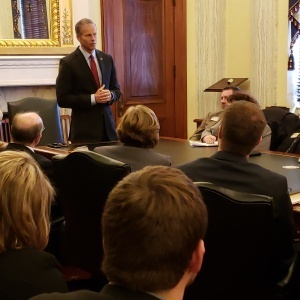 Participants must live in South Dakota or has a demonstrated sphere of influence that benefits South Dakota agriculture and rural communities. Participants have demonstrated leadership experience, and have a high potential for future leadership growth. There is an expectation that these individuals will serve in leadership capacities in their communities and the state. A Selection Team considers the application and information obtained during an interview to determine which applicants will make the best “fit” into class. The recommendation of the Selection Team is then sent to the SDARL Board of Directors, which makes the final decision on class membership. SDARL receives no direct dollars from the state or federal governments. The leadership program is funded by investments made to the SDARL Foundation, a 501 (c) 3 corporation. It costs $20,000 for one person to complete the program. Participants pay 25% of the cost, leaving about $16,000 needed for each person to attend seminars. We call these contributions “investments” because the return on investment is lived out each day in the leadership service of our graduates. SDARL provides leadership training on three levels. 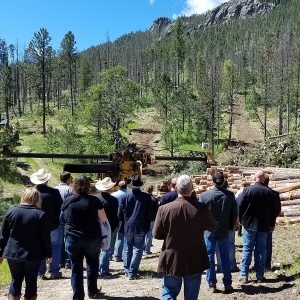 Learn more about this valuable resource to South Dakota – SDARL! 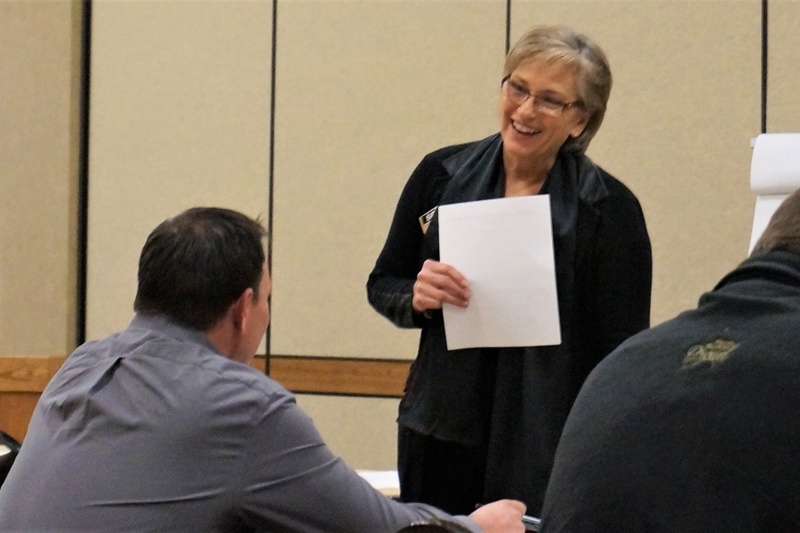 The 300 graduates and current class members of this leadership program include South Dakota Secretaries of Agriculture, President of the South Dakota Farm Bureau, officers of Agtegra, SD Corn Growers, SD Soybean Association, legislators, and community leaders. 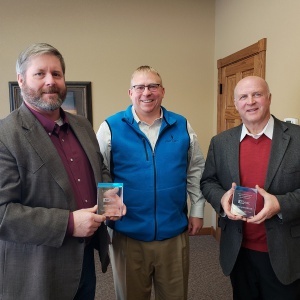 Our leaders serve on commodity boards and county boards, in legislative chambers and Chambers of Commerce—building consensus, building teams, building South Dakota. Leaders recognize the need to be lifelong learners. 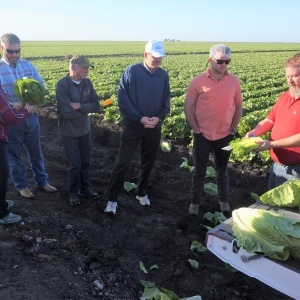 SDARL graduates participate in domestic and international travel related to agriculture, receptions, and half-day seminars to advance their leadership potential at their own expense. 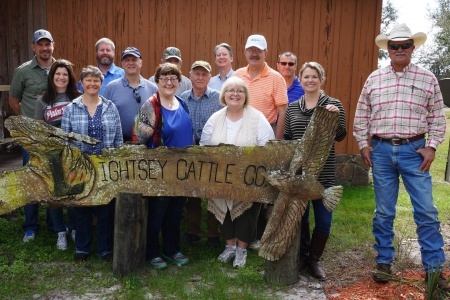 This network of leaders also has self-funded social events such as golf outings and dinners, where ideas are exchanged and fellowship abounds. SDARL has a comprehensive leadership development curriculum and speaker’s bureau that is shared with partner organizations through leadership-oriented seminars. 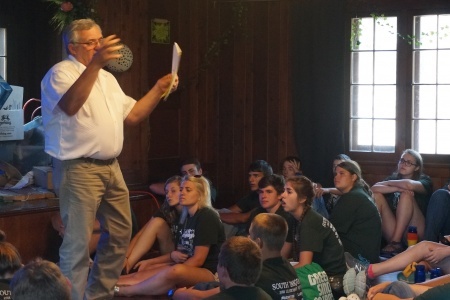 These partners include commodity organizations, community groups, and allied educational groups, such as the FFA. Contact the SDARL office to learn more.